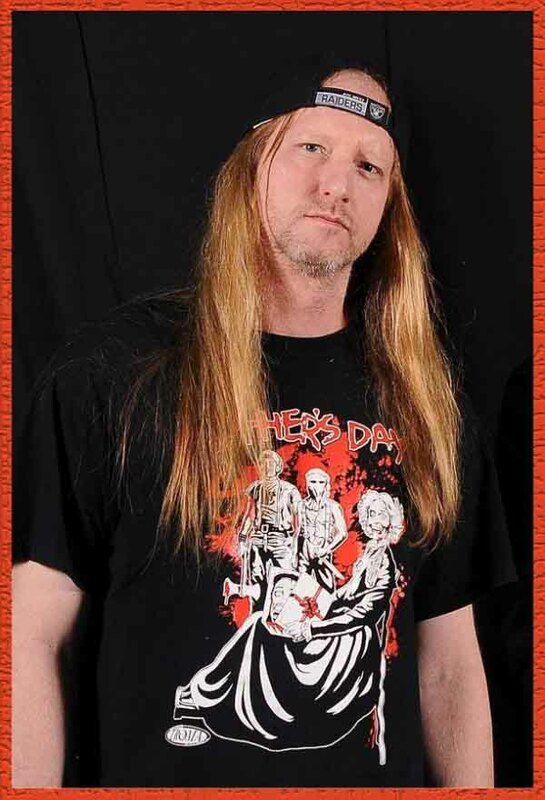 The Texas Musicians Museum is proud to announce that the talented Texas musician Bruce Corbitt will be assisting us as our Heavy Metal consultant. Since the early/mid eighties, vocalist Bruce Corbitt has been in the midst of creating Texas Metal music that won’t be forgotten anytime soon. From his days in the legendary Rigor Mortis to his current band Warbeast, he has truly given us his all and made his mark on the history of Texas music. The self-titled debut Rigor Mortis album was inducted into the Decibel Magazine “Metal Album Hall Of Fame” in 2013. 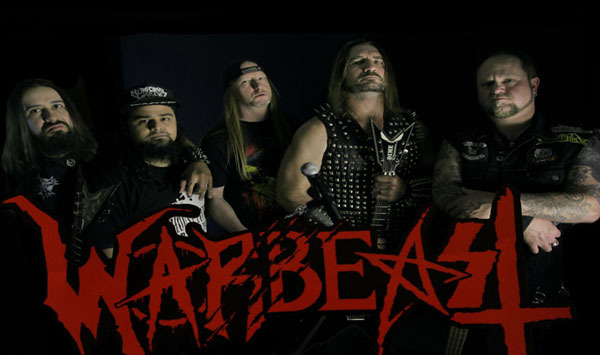 Both Warbeast full-length albums “Krush The Enemy” and “Destroy” have also received end-of-the-year honors by numerous metal magazines and metal news websites. Bruce also has the distinguished honor of being the only vocalist to win a Dallas Observer Award in the category for “Best Metal Band” with two different bands… twice with Rigor Mortis and once with Warbeast. My first step is assembling my own panel of Texas Metal Legends and Gurus. To help me make sure we do this the way it should be done. I am very familiar with the history of Texas Metal since the beginning. But I obviously don’t know the entire history of every region as good as I do D/FW. So I have already reached out to many Texas Metal historians that I want to be part of this team/panel. Such as Jason McMaster, John Perez, Rick Perry, Rodney Dunsmore, Carcass John Fossum… and I will reach out to more for other areas. Between us all… we will brainstorm and come up with the best gameplan to do this the way it should be done. The Museum itself will be 8,500 square feet and it will have an outdoor event area that can also have live music. Yes we will have some Texas Metal bands playing on some of these events too. Ok… so obviously one of our main goals is to start collecting actual donations for the museum itself. So we will be starting a huge Texas Metal Memorabilia hunt for the bands and musicians that we want to include. I’m sure that I will be listing the bands as musicians soon enough that we want to induct into the museum… but it is common sense to many of you who some our legendary Texas Metal Bands are… but just to name a few Pantera, Rigor Mortis, Helstar, WatchTower, Devastation, Absu, Big Iron, Drowning Pool, The Sword, Gammacide, Deadhorse, Angkor Wat, Aska, Warlock, Militia, Solitude Aeturnus, Prophecy, Sedition, Devourment, Rotting Corpse and we are just getting started on the possibilities. It is great to see metal ignored by the Rock and Roll Hall of Fame and accepted by these independent but reputable authorities who are studying metal through its personalities and source documents like recordings, flyers, zines, letters and posters.